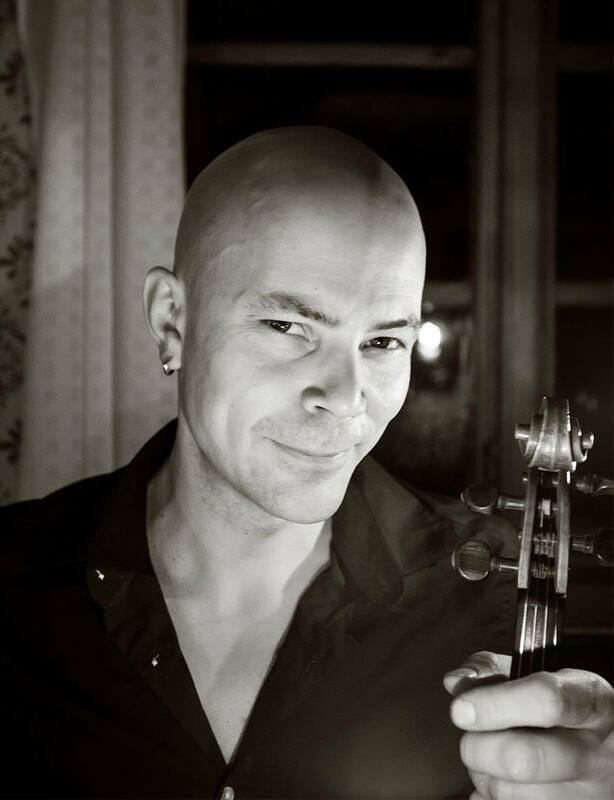 The Swedish third of the Nordic Fiddlers Bloc, Anders Hall sits down with Neil to talk about getting all of his gigs as a result of late night parties, living on the farm where his family has lived as far back as anyone can trace, and the intricacies and history of the Polska. Music in this episode: The opening is Troll Kärrings Låten, Anders writes of this tune: "A march after Toss-Abraham, from Järvsö Hälsingland. Toss-Abraham lived in the mountain behind our farm. We have one of his fiddles left after him. My Grandpa remembered him. He died in the beginning of 1920. My mother and father had this as a wedding march when they went in to the church." The closing music is a Polska after Jonny Schönning, from Skog in Hälsingland.